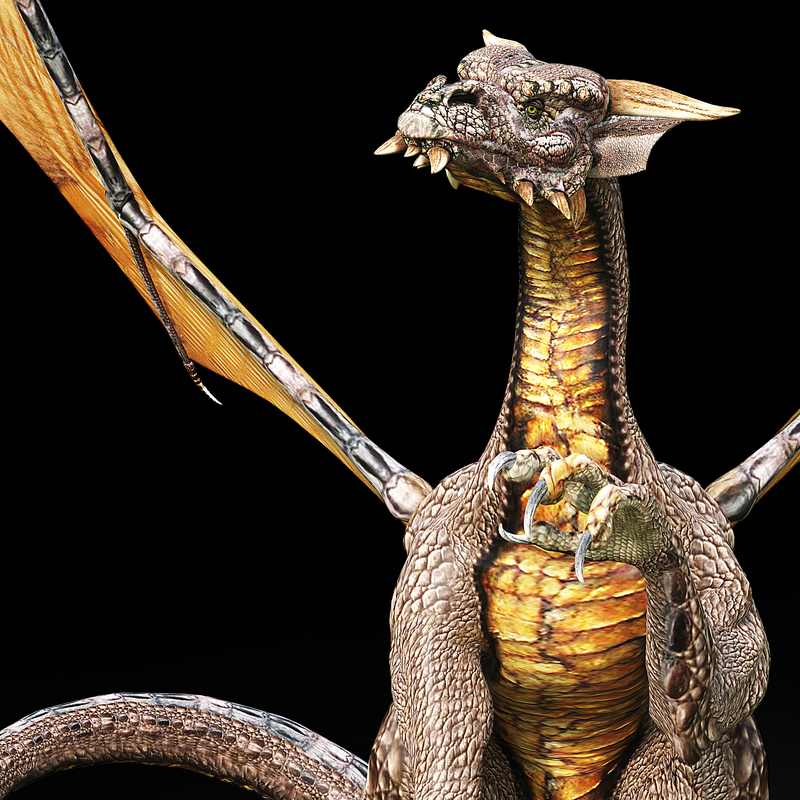 The dragons of Risen are big, beautiful and richly endowed with wisdom. They communicate with the humans they have bonded with telepathically. Although they are completely devoted to their human friends, food is their top priority. They love to eat! Who doesn’t? Right? My dragon is Tempest and she is very narcissistic and will not hesitate to remind me that her needs are more important than mine. I can communicate with all of the dragons as can my grandmother, Gabriel and the wisp, Rew.